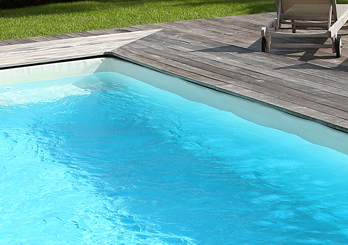 We provide services for all sizes of residential, commercial or community swimming pools. We keep your pool sparkling, clear of debris and safe for swimmers young and old. 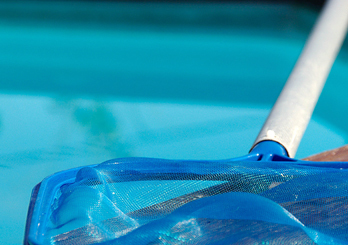 Proper maintenance and repair keeps all of your pool equipment in tip-top shape. Is it time for a new pump, heater, timer or plumbing components? We do it all! Octopus Pool Service & Repair is simply awesome! Dustin must have four pairs of arms to do such a consistently, high quality job. My pool is always beautiful and I regularly get compliments from family and friends. If you are looking for honest, dependable care for an important investment by a personable guy who cares about his customers...you need look no further. Yes, there actually is a pool service you can trust to manage every aspect of your pool since we focus not only on pool service, but on pool repair and pool maintenance as well. If you have tried a number of pool service companies and received less than quality service, we invite you to visit with us to learn more about our excellent pool service and our desire to maintain lifetime customers with timely and excellent service. Whether you require pool maintenance, pool cleaners or pool repair, we can ensure quality service with a team that has experience and a desire to please our customers. No pool service assignment is too large or small for us, whether you require pool cleaners, pool repair or general pool maintenance. 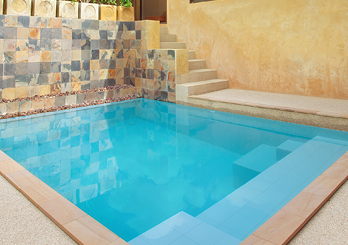 To learn more about our pool service and pool maintenance company serving the Mesa area and beyond, call 480-628-7581. Also inquire about our capabilities as one of the best pool cleaners in the East Valley! There is a genuine feeling of reliability in working with a local family-owned and operated company such as ours with a commitment to high-quality pool service. We are a certified pool operator with all required licenses to work with HOA communities, individual home owners with pools, and city and commercial applications that may require pool service, pool cleaners and pool maintenance. As a family-owned and operated company, we do not experience employee turnover and inexperienced pool cleaners and technicians. 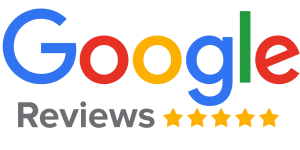 We do provide superior service to our customers. We also strive to review new regulations as well as advanced technologies related to pool service, pool cleaners, pool repair and pool maintenance with an eye toward keeping pools safe and cost effective. 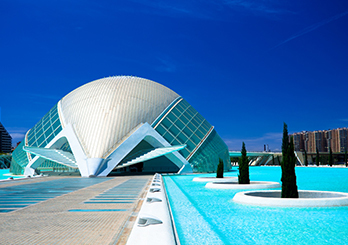 We welcome your inquiries and the opportunity to provide you with solutions for improved pool service, more effective pool cleaners and timely pool maintenance. 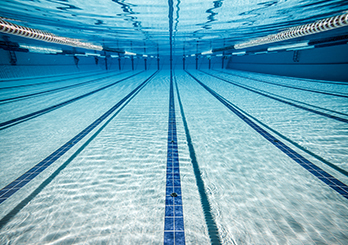 We are committed to providing high-quality full service pool maintenance on a weekly basis. We have offered excellent pool service to our customers for more than 17 years that has provided us with experience and technologies to care for your pool. For family-owned and operated pool service and pool maintenance serving Mesa and the surrounding area, call 480-628-7581. We provide the finest pool cleaners in the East Valley! on weekly service or repair work!